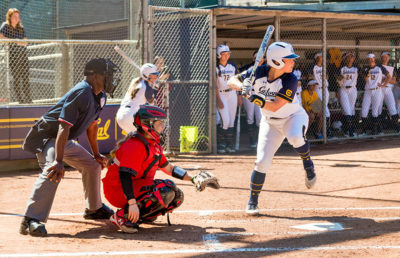 As the Bears prepare for their second-to-last Pac-12 series, they will once again face off against the No. 1 team in the country. Although this time around, the top-ranked foe is UCLA, which Cal will face in a three-game series at home. The Bears are currently riding the wave of a eight-game winning streak, six of them coming against conference opponents Stanford and Utah. In that span, they have outscored their opponents, 36-8. The last time Cal faced a No. 1 ranked team was right before the start of the streak, when they dropped both games of an away series against then-top-ranked Washington. Since then, the Huskies have dropped to sixth, the Bruins have risen to the top, and the Bears have re-entered the rankings, coming in at No. 24. 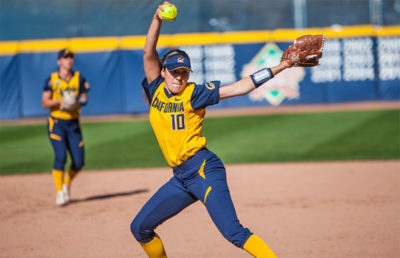 Cal will be at a rare pitching disadvantage against UCLA, a team with a staff that has been almost untouchable. The Bruins have managed a 1.77 combined ERA and are led by ace redshirt sophomore Rachel Garcia, who is 17-1 with a 1.10 ERA. 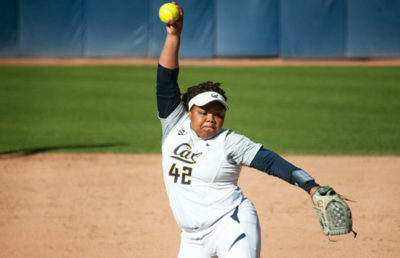 The Bears’ ace, junior Kamalani Dung, is no slouch either, posting an 18-3 record with a 1.99 ERA going into the series. At the plate, UCLA will have an even greater leg up, boasting a .352 team average and three batters hitting above .400. 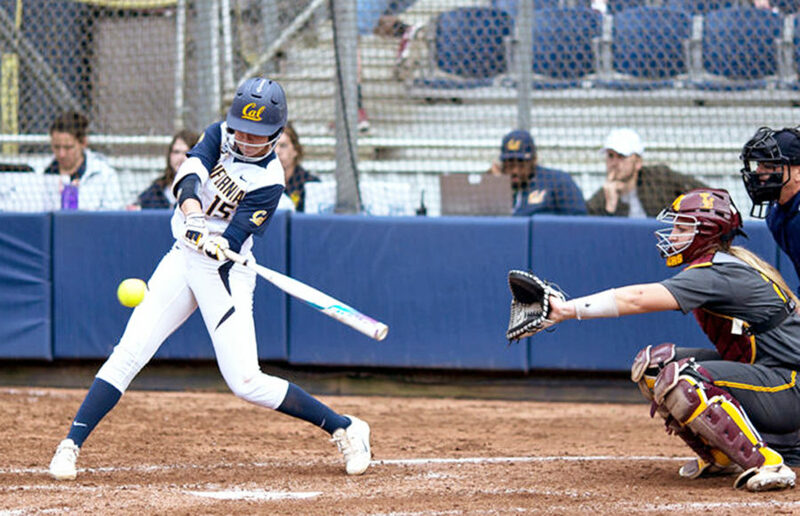 The Bruins are led by redshirt freshman Aaliyah Jordan, who has pieced together a stunning .472 batting average, which is good for best in the Pac-12. Cal, on the other hand, has a .284 team average and is led by senior Jazmyn Jackson, who has hit .352. Historically, the Bruins have dominated the Bears, with Cal’s last win against UCLA coming all the way back in April 2013. Since then, the Bruins have come away with all but one game, which ended in a tie. With only six games left in the regular season, the Bears will certainly be looking to finish on a strong note, but they will have to do so against the toughest competition of the season. After the series against UCLA, Cal will play another home series, this time against No. 2 Oregon, which is just below the Bruins on the totem pole. The Ducks are the only team that has beat the Bruins in multiple games this season, having dealt UCLA two of its three losses on the year. With the Bears standing at 7-10 in Pac-12 play, they will likely not be competing for a conference title, but they can still try to leapfrog Arizona. In addition, as a team that was ranked for the better part of the season, Cal still has a good chance of playing at least one postseason game.